Three designers, three themes, one hour: the Designer Draw Off at SuperyachtDESIGN Week. UK, London. We are proud to present the latest edition of SuperyachtDesign, Q20. The autumn edition focuses on the importance of sharing information and being open to new solutions from other sectors such as the automotive and commercial. 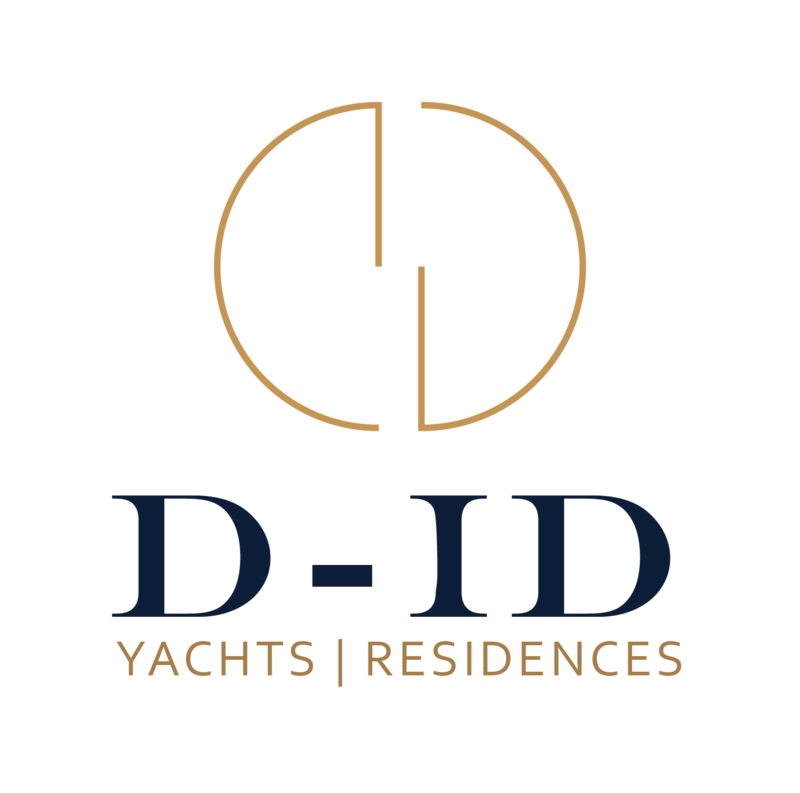 During a conversation with designer Cristiano Gatto at SuperyachtDESIGN Week 2014, the Italian explained how his clients often enquire about panic rooms when exploring a new project. Are they something you should consider or is it simply additional cost? Is the design community doing all it can to embrace and prepare the next generation of yacht designers? We speak to three experienced designers about the topic, and discover what is needed to help new aspiring graduates into the industry.